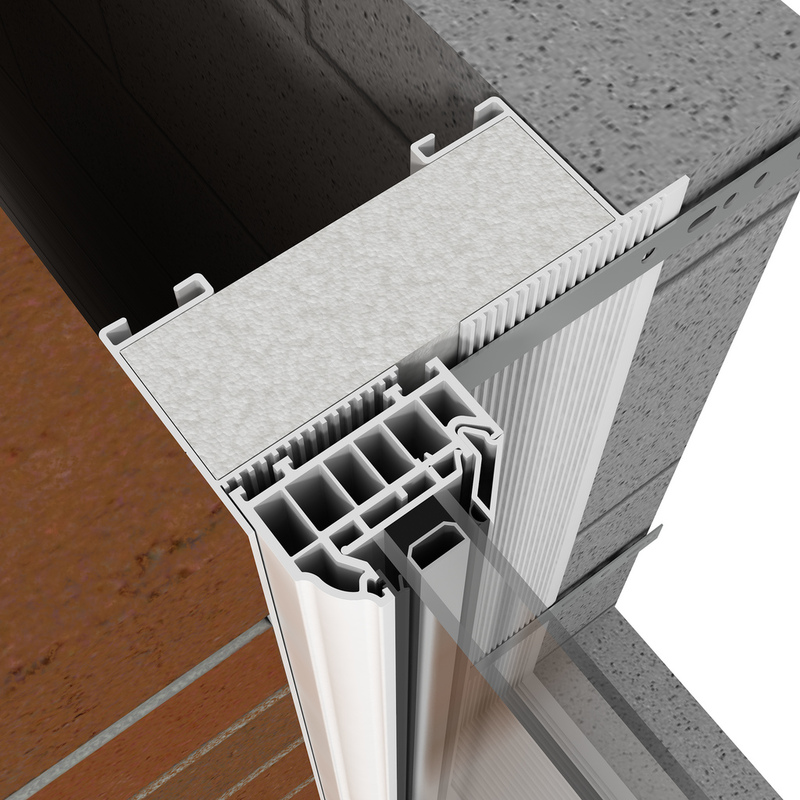 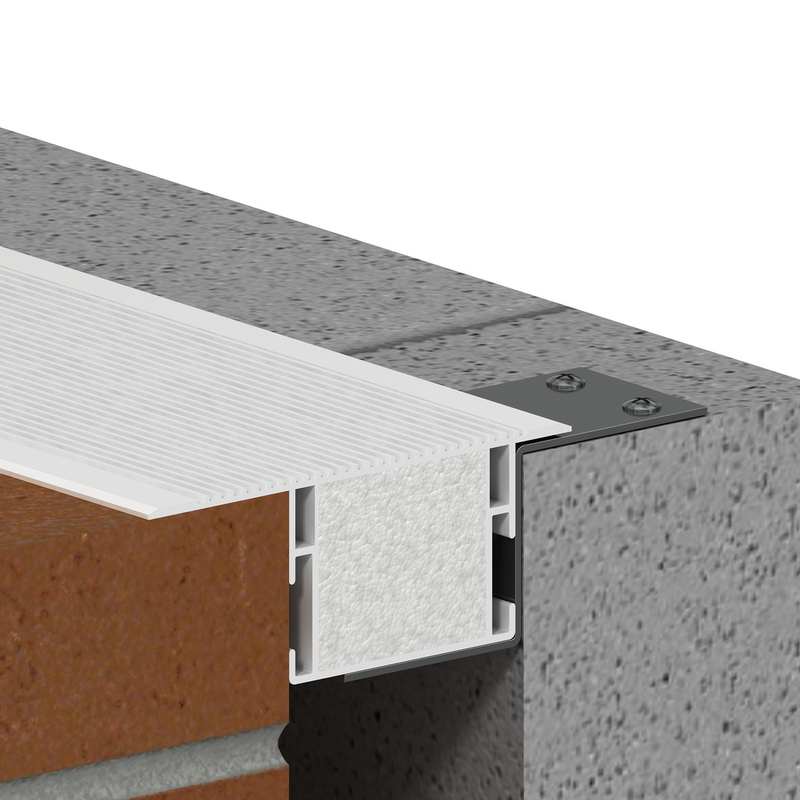 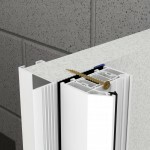 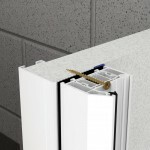 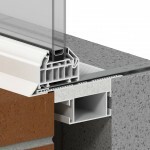 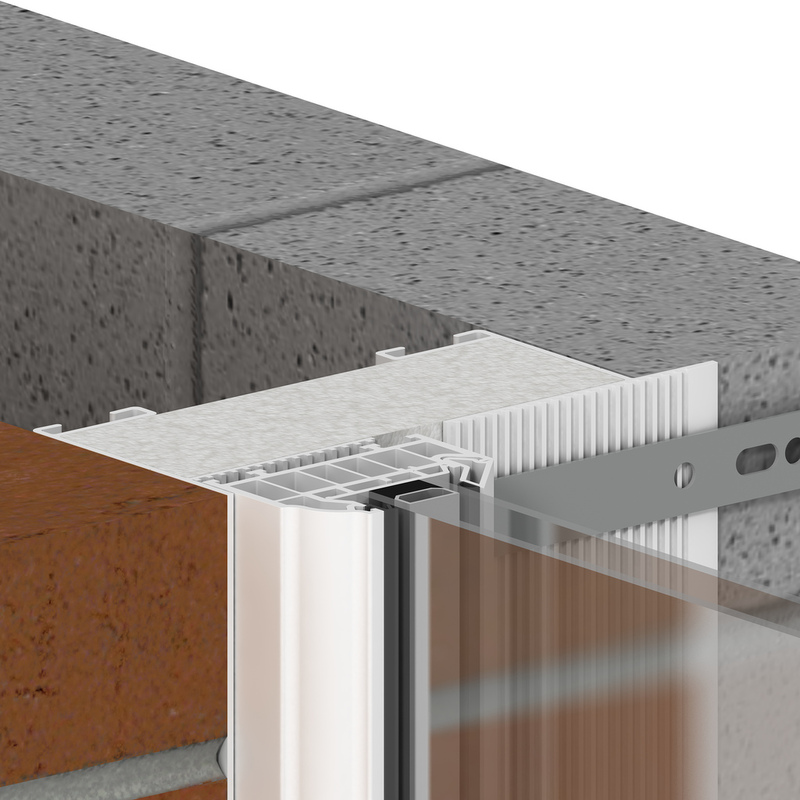 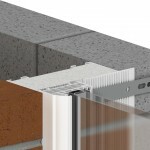 Cavalok PVC-U cavity closers from Eurocell provide the easiest and most straightforward solution for sealing cavities around wall openings. 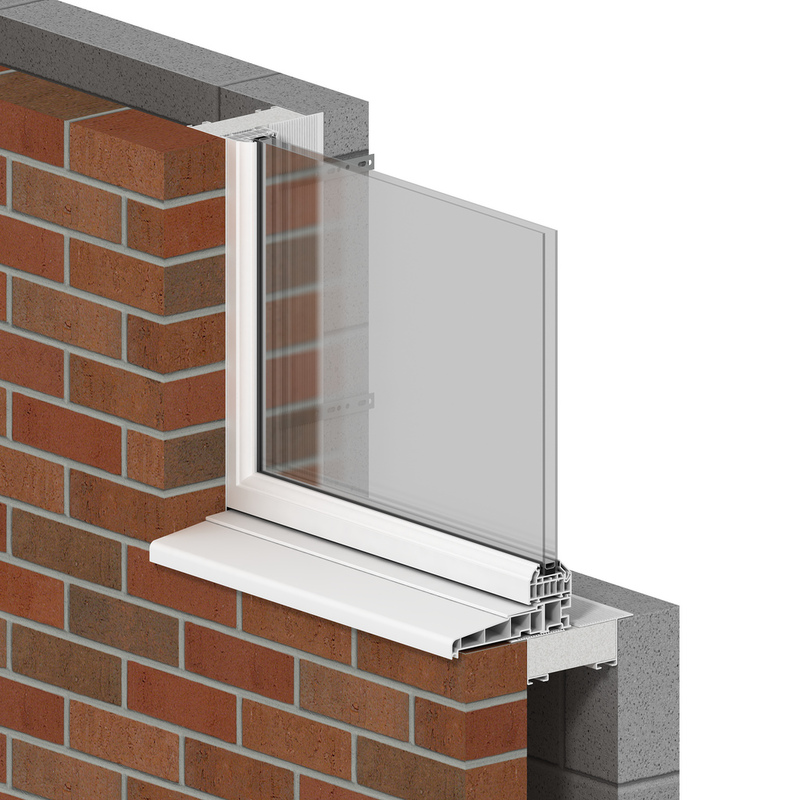 Whatever the project, their intelligent and advanced design allows fast window installation, offering clear time saving benefits on-site. 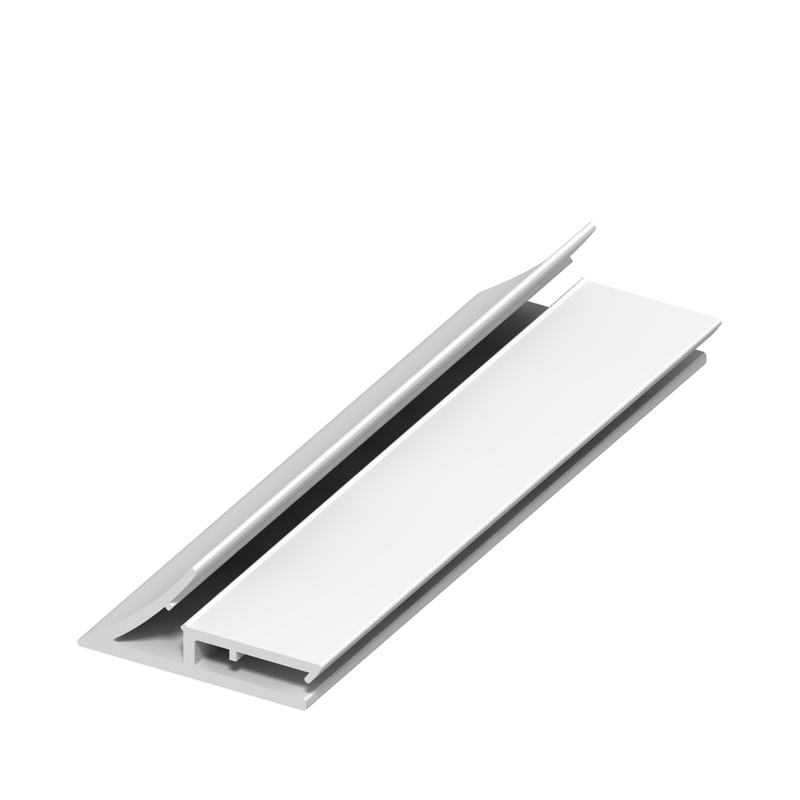 Made from 100% post-consumer recycled PVC-U and featuring a pre-installed polystyrene core to deliver excellent energy efficiency, they bring the highest sustainability credentials. 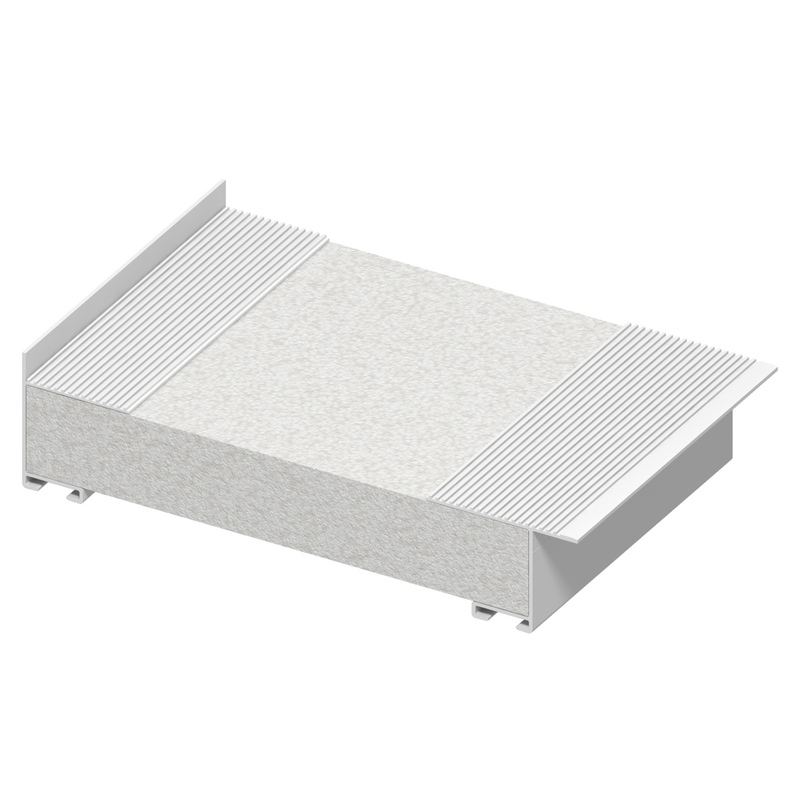 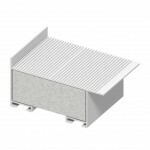 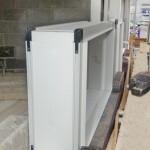 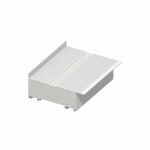 Since there’s no need for added thermal insulation, this reduces installation time still further. 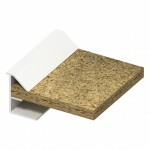 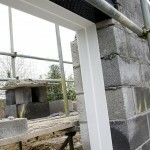 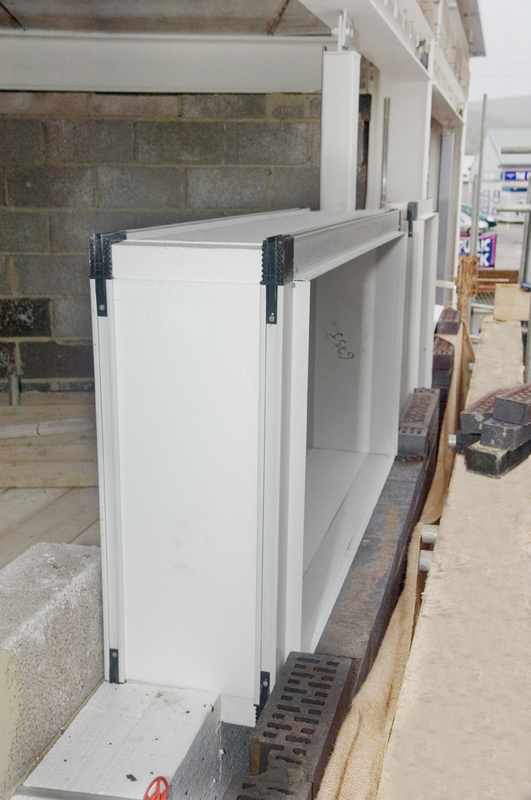 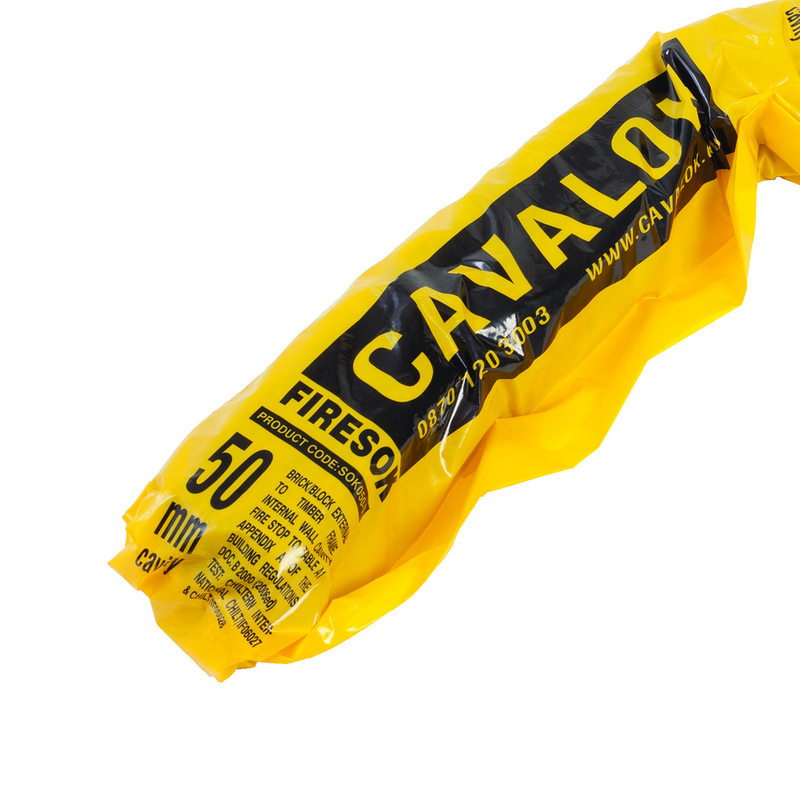 Fire insulation is built in too, with up to ninety minutes protection provided. 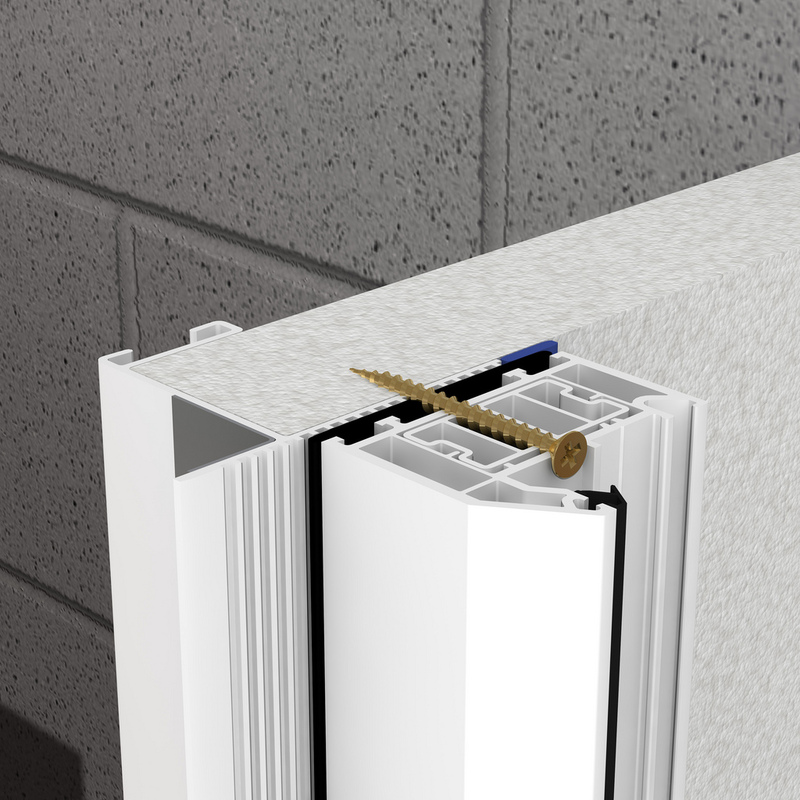 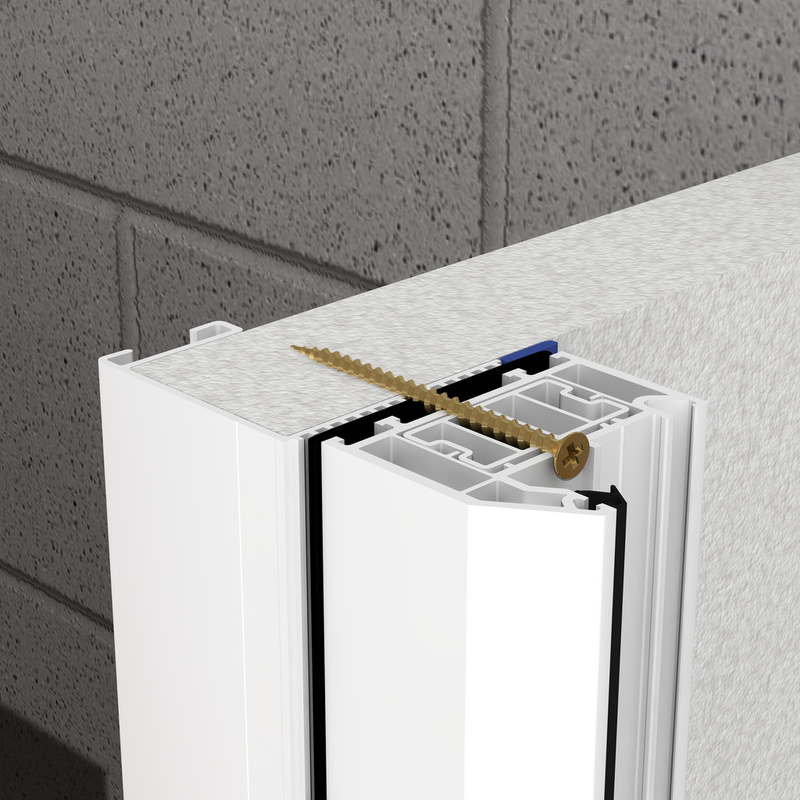 Each unit simply clips together, so your installation teams won’t need specialist tools – and they won’t need to waste time waiting for adhesives to set either! 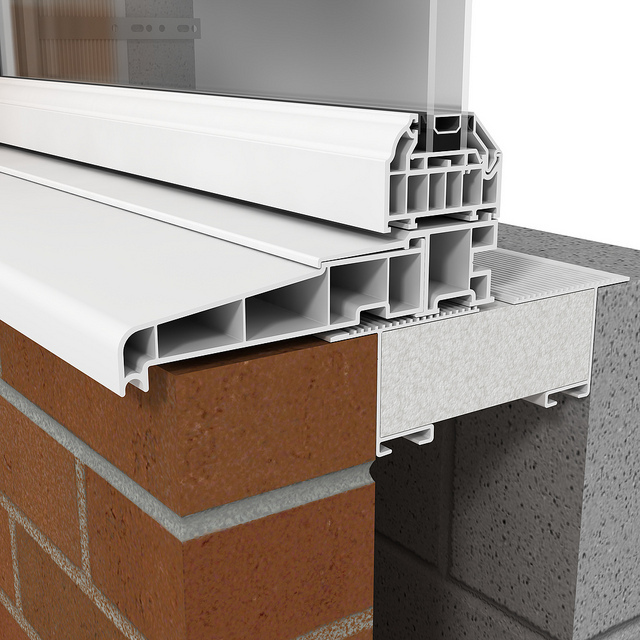 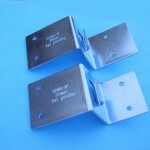 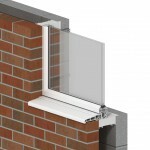 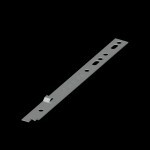 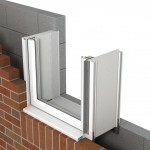 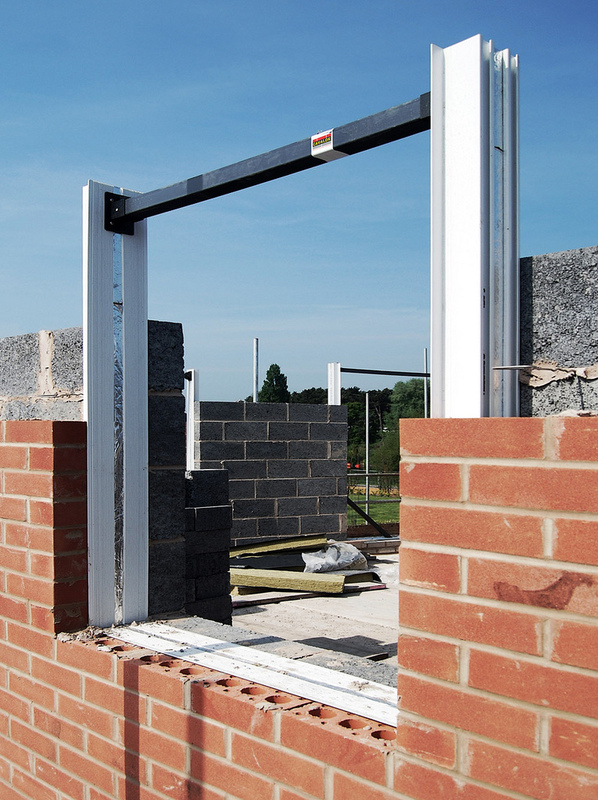 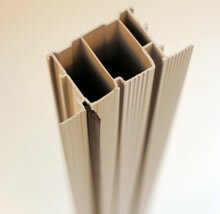 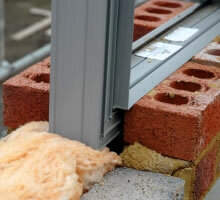 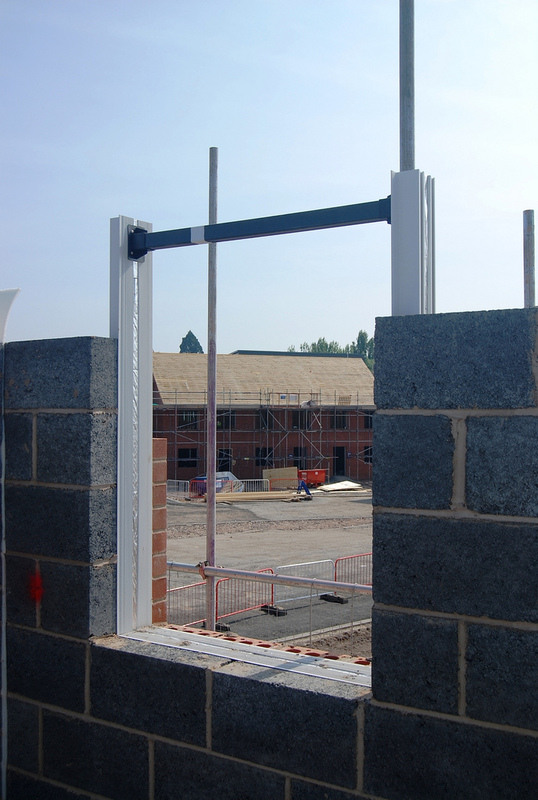 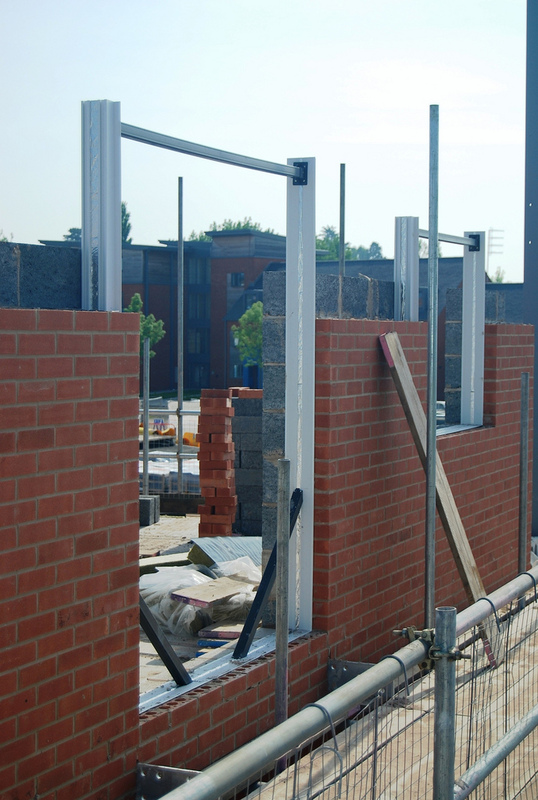 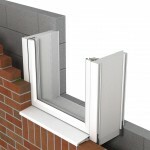 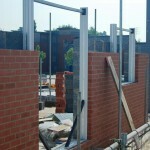 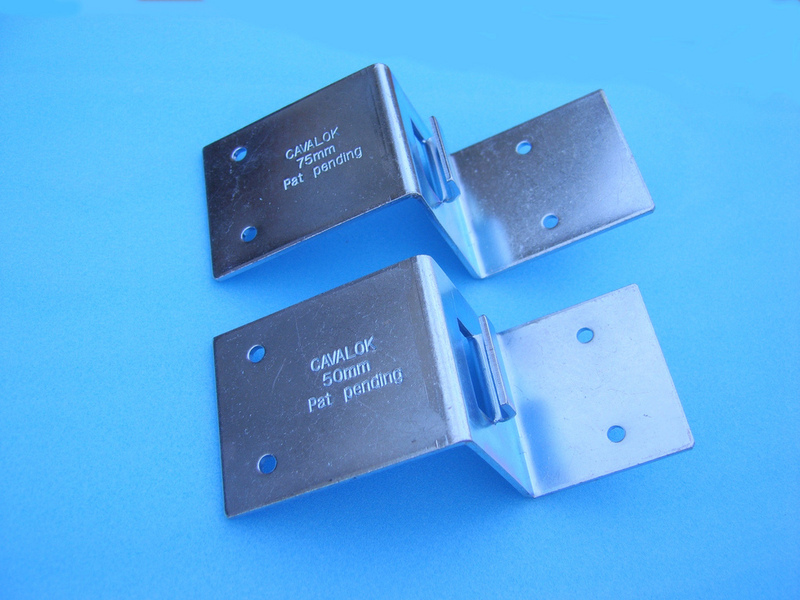 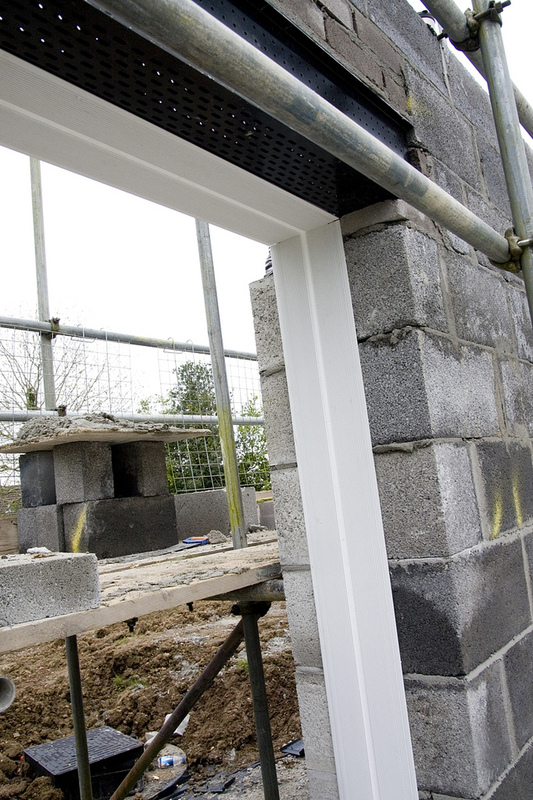 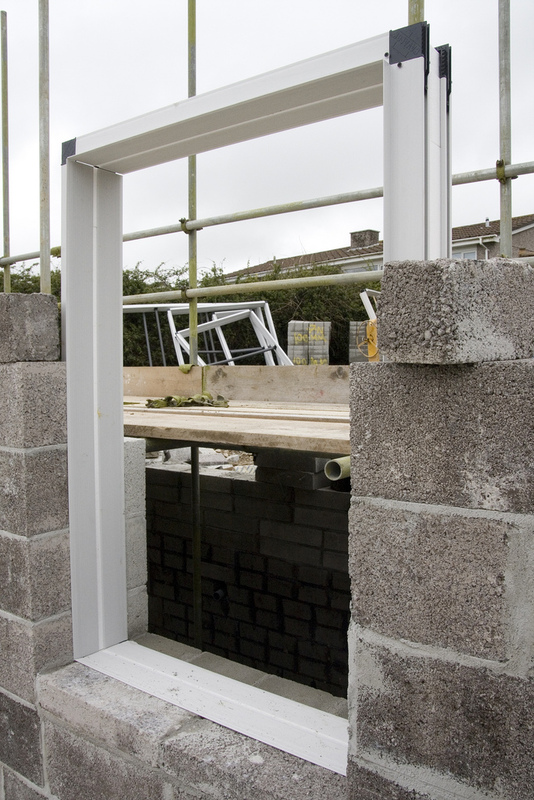 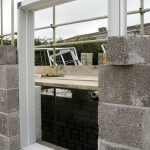 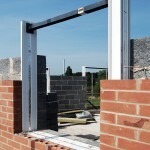 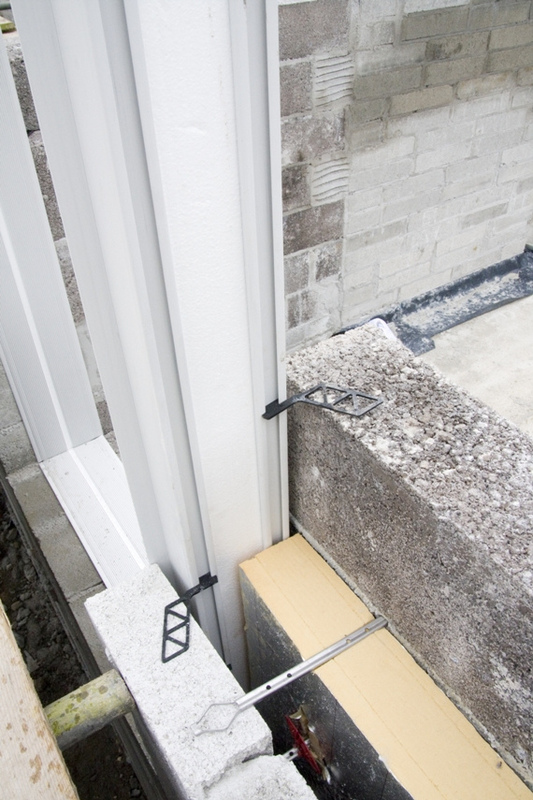 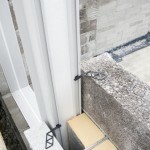 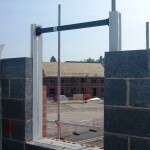 They can be used with aluminium, masonry or timber building systems. 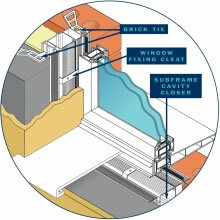 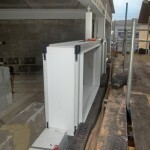 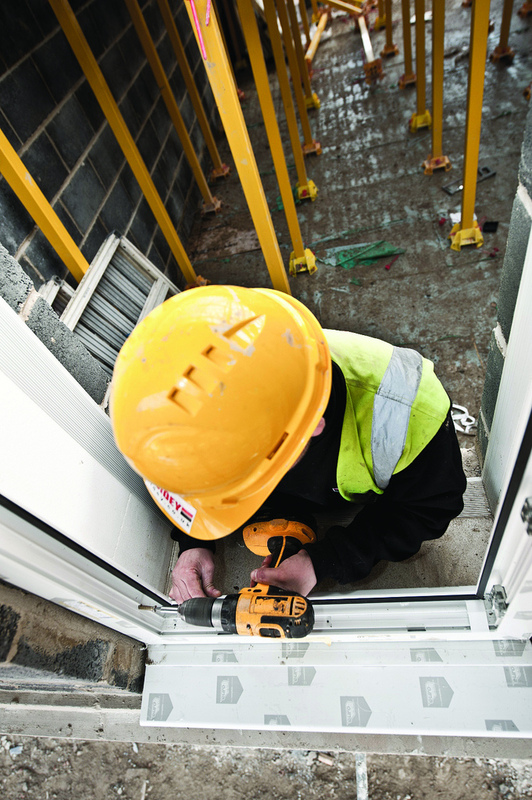 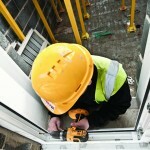 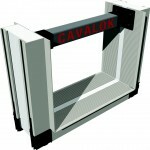 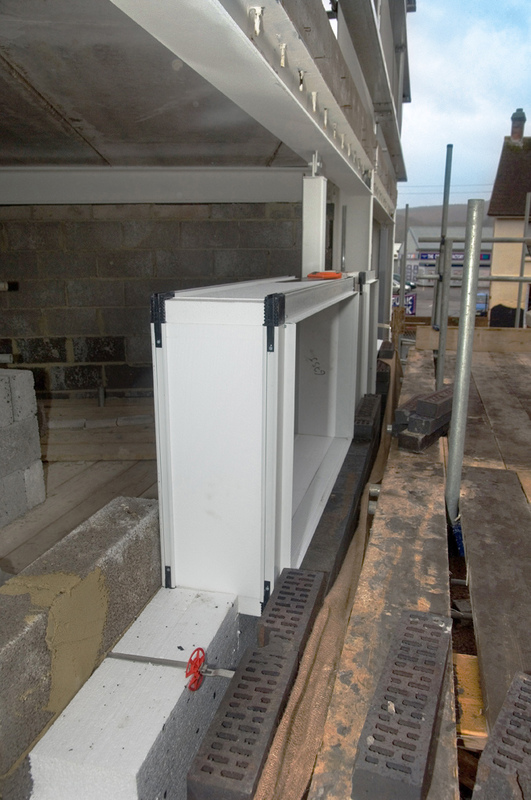 In other words, whatever your building project, Cavalok cavity closers deliver the ideal solution. 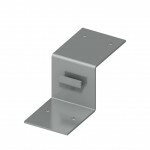 The range comes in standard options of 50mm-100mm, with an additional 125mm-300mm system offered for bigger cavities. 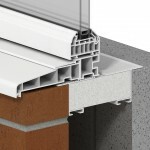 Every closer comes with Eurocell’s guarantee of quality and advanced technical performance.